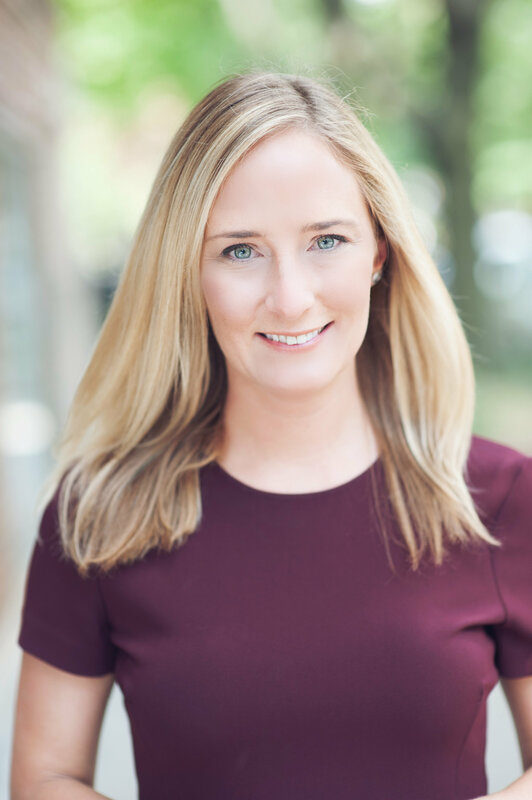 Ashley Kaehn is an accomplished and dedicated broker associate who grew up with a younger brother in Edgebrook on Chicago’s Northwest side. She currently resides in Chicago’s River West neighborhood. When she’s not negotiating contracts, showing homes, or doing behind-the-scenes works for her clients, you’ll likely find her walking her rescue two dogs, Howard and Roger, or winding down the day over an Oregon Pinot Noir with her husband Josh, a real estate attorney. Ashley has a keen understanding of purchase drivers, which enables her to uniquely market her listings to make them stand out. She has a white-glove service approach to working with buyers and has the ability to offer one-off solutions for complex financing issues. “Many of my clients have become my very good friends,” she attests. In her first year, she successfully closed over 40 sell-side and buy-side transactions, attained nothing but 5-star reviews from her clients, and earned numerous recognition awards from her Realtor Association, Real Producers Magazine, and her former brokerage, Kale Realty, where she finished 2017 as #7 out of nearly 600 agents.